alma mater, University of North Dakota. She might even pledge my sorority, Delta Gamma. I have such wonderful memories of that place and I know she will too. I still see some of my sorority sisters weekly... one even lives down the street. Thinking of her opening them up at college helps... a little. Are you on instagram yet? 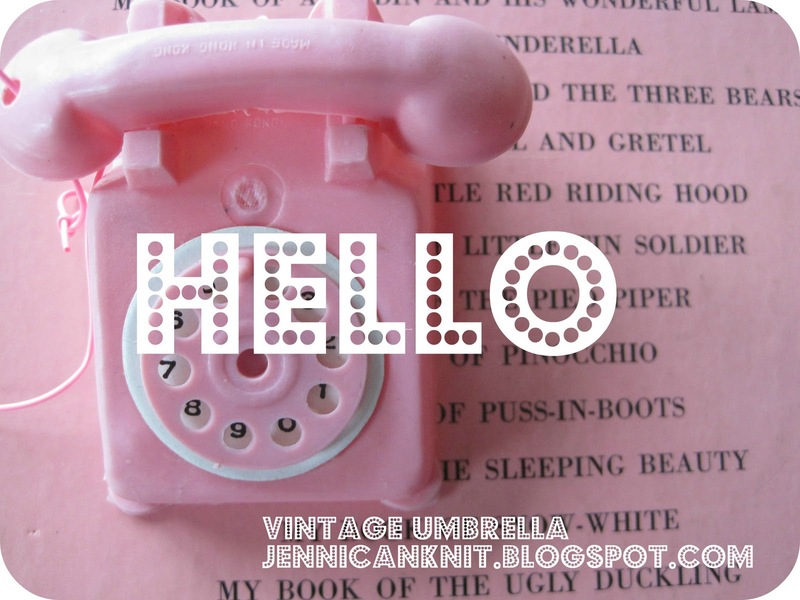 My username is thevintageumbrella. I'm addicted! It gives an unexpected peek into people's lives. And like many of the best things in life... it's free! I will be thinking of you. I remember taking my son off 2 years ago and it was happy and sad at the same time. I love the card idea! I can only imagine how hard it is to let your child go away. How neat it is she will be going to your alma mater. Stay strong and I remember in college, I lived to get mail. So, I know she will love it. 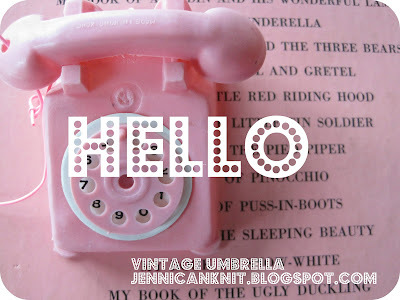 Gosh Jenni, I miss your blog for a few days and I have missed so much news from you. Hi Jenni, I sent mail to my kids in college every week...and sometimes if their friends were lucky they got mail from me too. Loved finding bargains to send or baking cookies/treats to send. The cards are a cute idea. She is one lucky girl. Hope all is well.